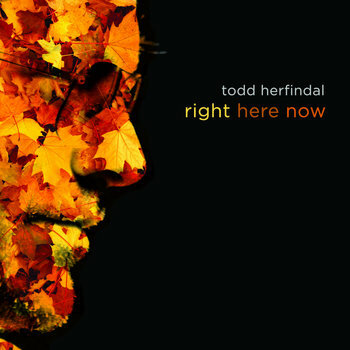 Todd Herfindal-Right Here Now. Todd Herfindal, the Ex-Meadows frontman and longtime running mate of the recently reviewed Rich McCulley, is back with his second full-length solo album and it's another fine collection of roots-influenced power pop. A handful of these tracks were already released as singles and reviewed earlier, but they fit together even better with the whole of the album. McCulley co-penned all but one of the tracks with Herfindal, and if you enjoy his material you'll want this one (in fact the title track appeared on McCulley's last album as well). The midtempo "Keeping Me Up Nights" kicks thing off with aplomb, while "She Can Run" is janglly bliss. The middle three of "Gratitude", "Shine Shine" and the title track are just as melodic as I remember them from the singles release, and the wonderful acoustic-based "Closer to Home" makes a nice complement to the Tom Petty-ish "Hang the Stars". Herfindal manages once again to make it all sound effortless, and you can verify for yourself at the full album stream below. The House of Jed-The House of Jed EP. A funny story about this side-project band of Admiral Twin's Jarrod Gollihare. 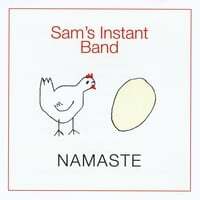 About a month ago I came across this EP with the band name Away and I was about to review it a few weeks ago. 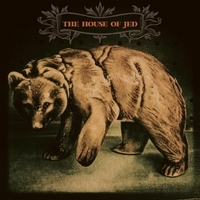 But before I could the EP disappeared from CD Baby, only for it to return about a week ago with the more SEO-friendly band name The House of Jed. It's not too far off from Admiral Twin's brand of sophisticated power pop, and the opener "Coming Off Pretty" and its clipped, slightly-distorted guitars make for a strong introduction. The propulsive "Last Entry (Gotta Run Now)" and "I Won't Survive You" come across as Spoon mixed with Of Montreal, while the closer "Everybody Lies" is probably the closest to the traditional Admiral Twin sound. An interesting effort from Gollihare & Co. and a must for AT fans. Adam Daniel-Pop, Baby. 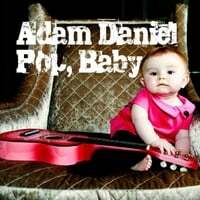 Adam Daniel's Blue Pop is considered in the power pop community as one of the best albums of the last 15 years, but after that Daniel kind of dropped off the map. 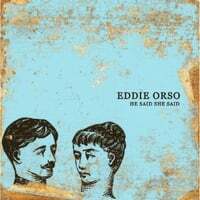 In late 2006/early 2007 he released a couple of collections of demos which were pretty decent, but it isn't until now that he's finally recorded a proper followup to Blue Pop. And while the cliche to use would be that Pop, Baby was worth the 14-year wait, in truth not much in life is worth a 14-year wait so I'll just note that this is an excellent return by Daniel and leave it at that. "Summer's Coming" is the appropriately-placed leadoff track, a peppy slice of guitar pop with punchy piano to move it along, while the midtempo piano-based "In and Out of Love" finds the golden mean between Paul McCartney and Elton John. Elsewhere, "Your Gravity" adds Beach Boy harmonies to the mix, "Quantum Love" is a clever and catchy rocker that speaks to Daniel's gift for songcraft, and "Long Cold Winter" is a power ballad with pomp. Adam Daniel is back, folks, and here's hoping that we don't have to wait for the next one until 2027. Wiretree-Get Up. Wiretree is one of those acts that I have a personal affinity for in the sense that they started out around the time I started this blog and I've been following them along each step of the way. From the debut EP through the present, Kevin Peroni has always delivered a tuneful collection of songs that were also somewhat haunting and low-key. Get Up, his latest (not to be confused with 2011's Wake Up), is more of the same. From the Shins-like opening title track to the laid-back autobiographical (?) shuffle of "Marching Band" to the Wilco-like "In the City (Rail)", Get Up is top-notch indie pop-rock. 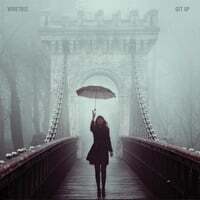 And "Doctor" is a treat for those of us who enjoyed Wiretree from the beginning, as its acoustic guitar-and-piano shuffle brings back memories of tracks like "Big Coat" and "Find a Way" from the first two releases. 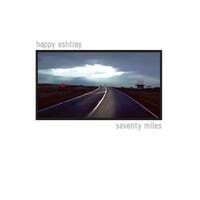 Happy Ashtray-Seventy Miles. This Chicago band features a melodic, lo-fi style in the vein of Guided by Voices but with a slight touch of Americana and heartland rock. The title track and "I Don't Know What Her Mind is Made Of" also recall Being There-era Wilco. 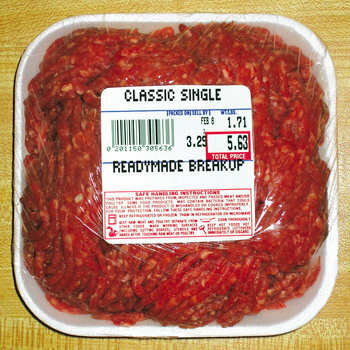 Readymade Breakup-Classic Single. Here's the latest EP from the New Jersey band we've featured here before. If you enjoyed their previous releases, you'll want this 4-track rocking EP. "Convince Me" is the top track here, sounding like it could have been a big hit in the 80s. Ballard-Bucky. 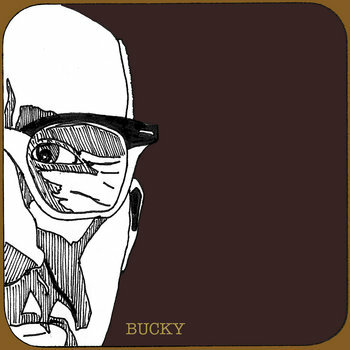 Ballard (real name: Darren Riley) is a singer-songwriter from Bolton, England who's been quite prolific of late, releasing several EPs and singles of his fine 60s-style lo-fi guitar pop, and Bucky is the full-length culmination of these releases. There's a Ray Davies/Kinks feel to Ballard's tunes, complete with character sketches and a song about Buckminster Fuller. Good stuff. Dan Miraldi-The Freewheelin' Dan Miraldi. 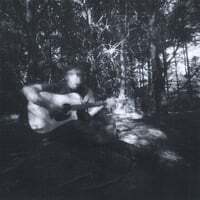 The album title and the cover are an obvious homage to the Bob Dylan classic, and here Miraldi goes Dylan-in-reverse by trading in his electric guitar for an acoustic one. Despite the acoustic shift, he retains the rock-and-roll arrangements on these tracks so they still have a bite to them. There are two new tracks here, with 4 acoustic versions of his previous tunes, including my personal favorite "The Holy Roller Stone Revival". A must if you liked his previous releases. David Ellis-The Boy Who Cried Wolf. This UK singer-songwriter has crafted an enjoyable and melodic collection of 10 tracks that recall Elliott Smith at times. Top tracks here are "Smoke", "Down" and the true standout, "Wake Up Smiling", which recalls XO-era Smith.